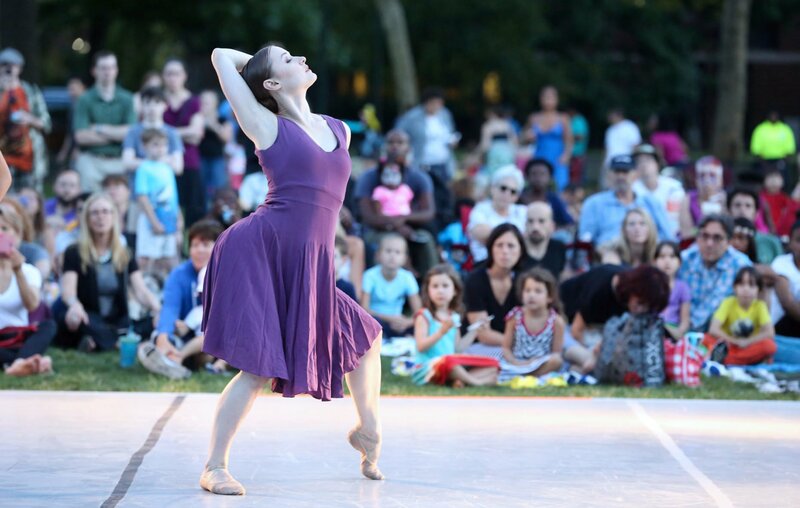 BalletX will Pop Up at the Free Library of Philadelphia, Parkway Central Branch. As an anchor cultural and educational institution on the Benjamin Franklin Parkway, the Central Library welcomes over 1 million visitors each year from the city, its countryside, and around the world. 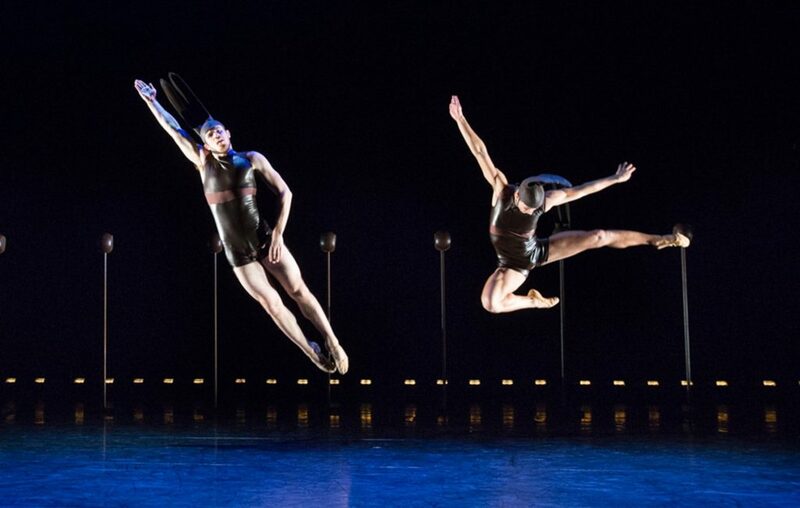 Join BalletX as the company performs a very special Pop Up in one of the world’s finest public libraries.